Try our CCF FIT Classes - FOR FREE! "I'd love to get in shape for summer, but CrossFit looks hectic!" "Those movements are so advanced", "I don't want to lift heavy weights" or our favourite: "I need to get fit before I start CrossFit".. We have heard it all. 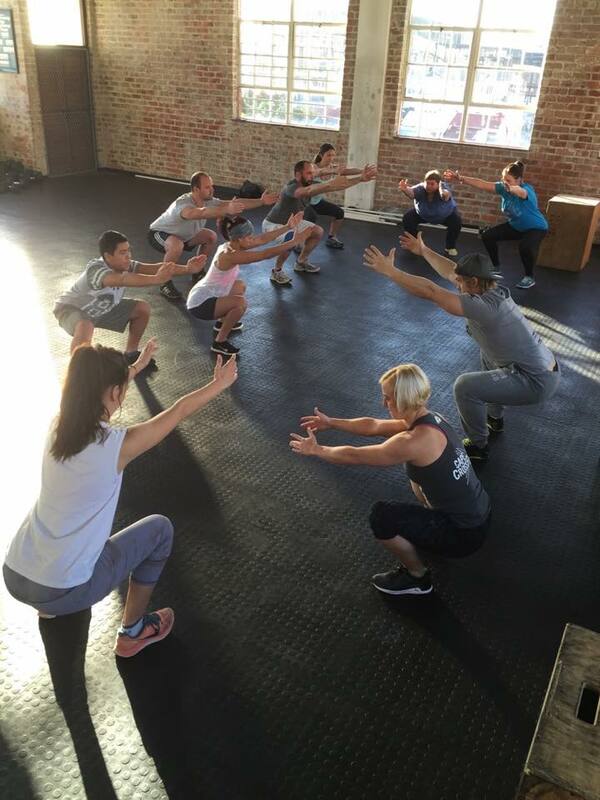 And as much as we are 100% convinced that anyone can do CrossFit at Cape CrossFit, we have now also designed a program for ANYONE looking for a slightly different version of what we do to make sure that the intimidating nature of CrossFit doesn't prevent you from getting in the shape of your life. Basic body weight movements, such as: air squats, push ups, sit ups & ring rows. Light loaded movements, such as: light dumbbells, kettle bell swings & medicine ball exercises. Conditioning, such as: skipping, rowing & stationary bikes. Advanced Gymnastics such as pull ups, toes to bar, muscle ups or hand stand push ups. Each class will focus on a "WOD" (Workout Of the Day) that absolutely everybody can do and the majority of the class will be spent getting your heart rate up while improving the chosen movements. The classes are coached by our highly experienced CCF Coaches and as usual we will help anyone to adjust and modify the workouts to fit their needs and capacities. 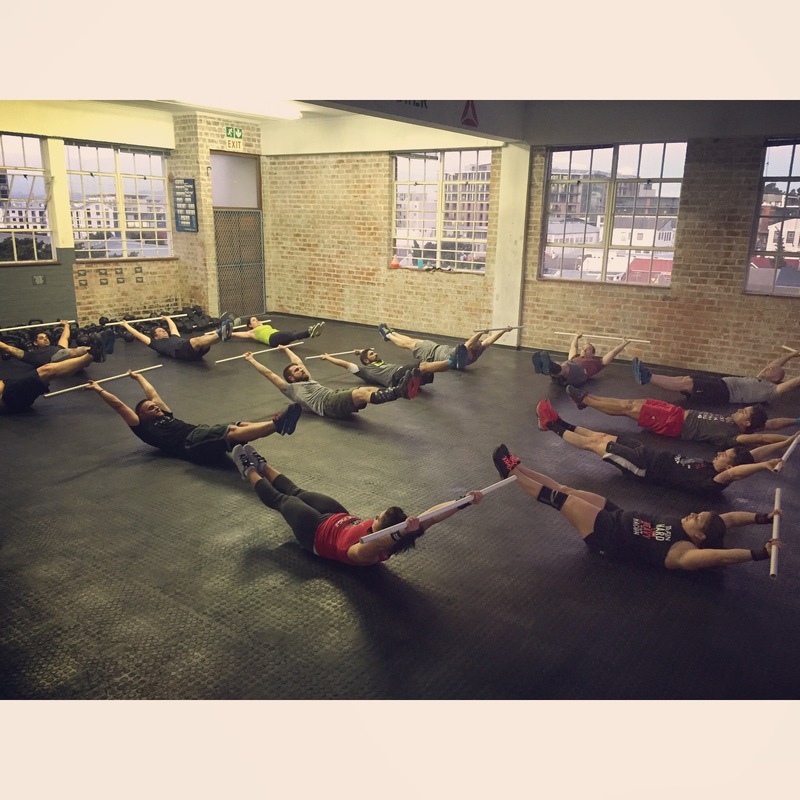 CCF Fit Membership: R600/monthgives you access to 3x30min classes per week. * The first two weeks (16th - 28th of September) will be FREE of charge and without any commitment required at all!